Making TV shows is hard work. Making them good is even harder. Fortunately, the folks at Syfy’s Helix have managed to do both. And do them very well. In addition to being good, the show is also one of the most successful on Syfy in its history. We’re glad to hear that because we really like the show. If you’re not watching, it’s time to check it out. To give you a taste, we’ve got a preview for Friday’s all-new episode. In addition, we’ve got videos featuring series co-star Catherine Lemieux discussing last week’s episode and a compilation of the most shocking, head scratching moments from the episode. Check out all the videos after the break. 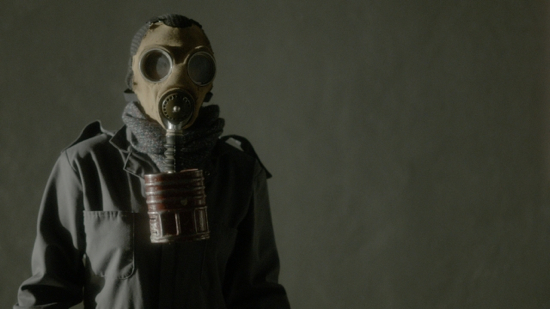 Helix, which stars Billy Campbell, Hiroyuki Sanada, Kyra Zagorsky and Mark Ghanimé, airs Friday at 10/9C on Syfy. Check out the preview after the break. There’s a lack of great Sci-Fi shows on TV these days. Sure, occasionally, one comes along, but for the most part, you don’t really see them much, or if you do, they don’t seem to last very long. 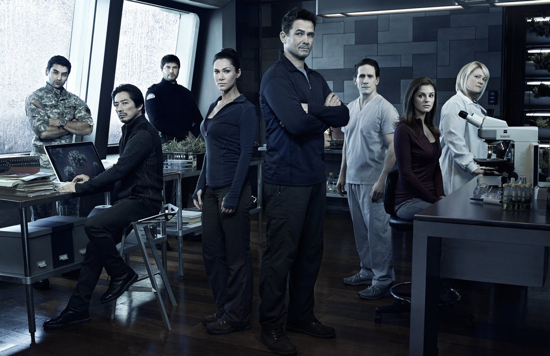 The new show Helix on Syfy is both great and one we hope lasts a long time. Coming from Exec. Producer Ron Moore (of Battlestar Galactica fame) and created by Cameron Porsandeh, the debut of the show was one of the most highly rated premieres on Syfy in its history. A new episode airs tonight and we, of course, have a preview of it for you. In this one we see how things are going for the team sent to investigate a series of bizarre and deadly incidents at a remote research station. Needless to say, things don’t go as planned. In fact, things go really, really bad. Helix, which stars Billy Campbell, Hiroyuki Sanada, Kyra Zagorsky and Mark Ghanimé airs tonight at 10/9C on SyFy. Check out the preview after the break. Sure, everyone loves Hugh Jackman. And everyone loves it when Hugh Jackman plays Wolverine. Sadly, not everyone loved the last movie where Jackman played Wolverine. Yes, X-Men Origins: Wolverine wasn’t all it could have been, so this time around the producers and director of The Wolverine are trying to make sure fans are satisfied. Based on this new international trailer, it looks like that effort might just pay off. In this new movie, bad news Wolverine goes to Japan where he faces his ultimate nemesis in a life-or-death battle that will leave him forever changed. Brian Tee, Will Yun Lee and Hiroyuki Sanada co-star. Check out the trailer after the break. 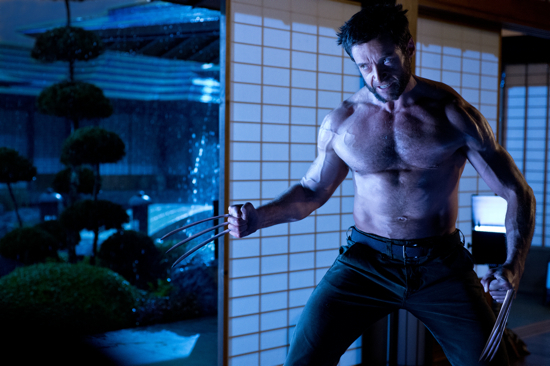 Look for The Wolverine to hit theaters on July 26th.